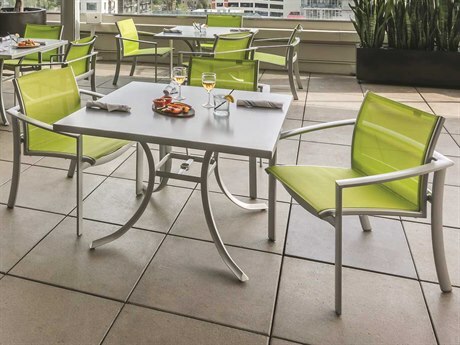 Today’s patios are more than just a place to sip chilled lemonade during the summer. 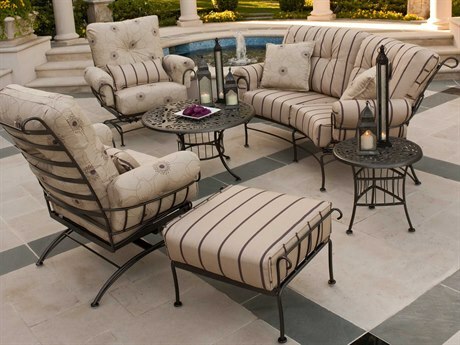 The quality outdoor furniture you use to decorate and enhance your patios, porches, balconies and verandas reflect both your sense of style and your unique personality. 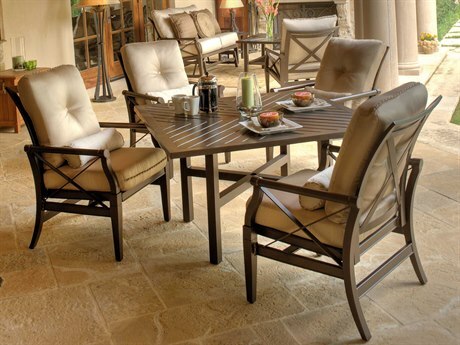 At PatioLiving, we strive to make sure that the luxury patio furniture you purchase from us will truly complement your life by offering a wide selection of only the best brands. 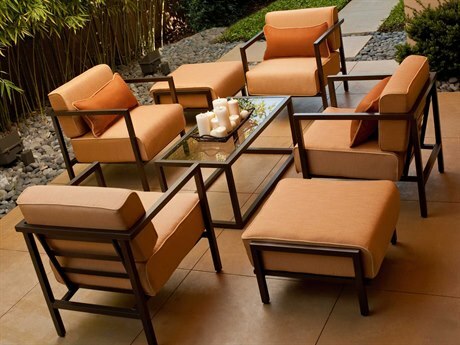 We offer luxury outdoor furniture in a variety of designs, with personalized options from the top manufacturers in the industry. 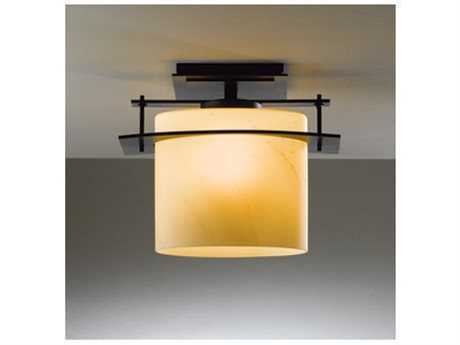 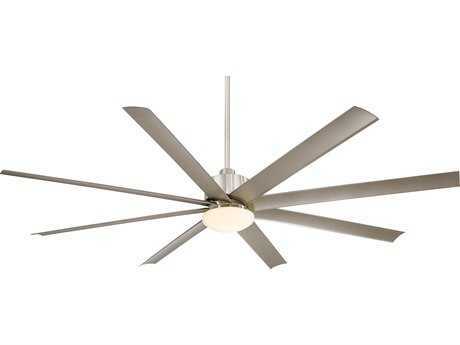 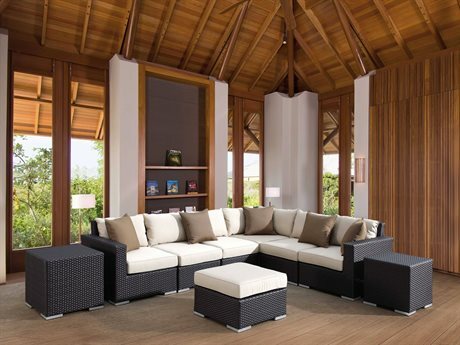 This allows you the opportunity to fully customize your home and lifestyle. 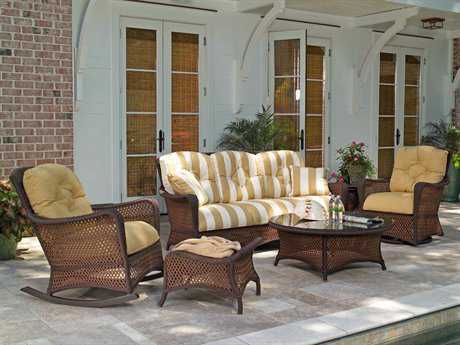 Our friendly knowledgeable staff can assist you with finding the furniture you like, then the fabric and finish selections you love. 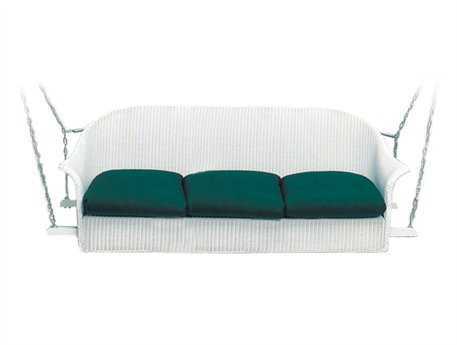 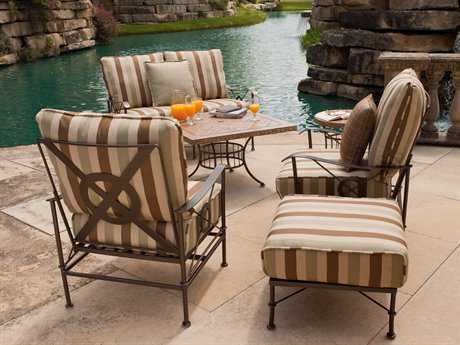 We’re happy to assist you regardless of whether you prefer the plush luxury of a deep seating wicker chaise lounge, or the simple elegance of a classic wrought iron dining chair. 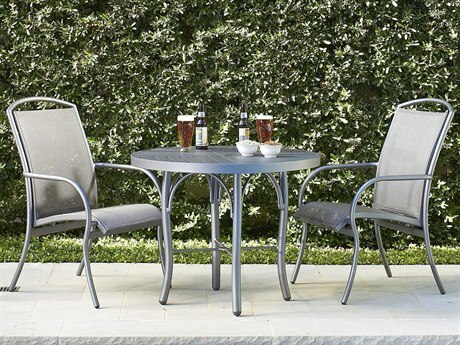 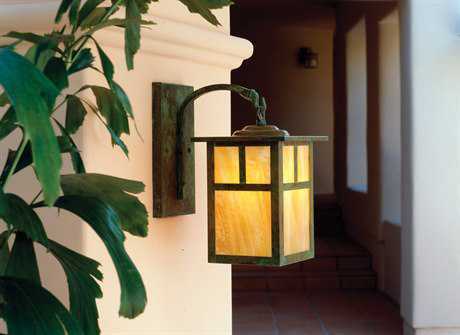 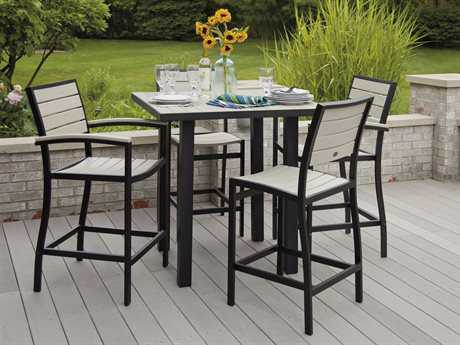 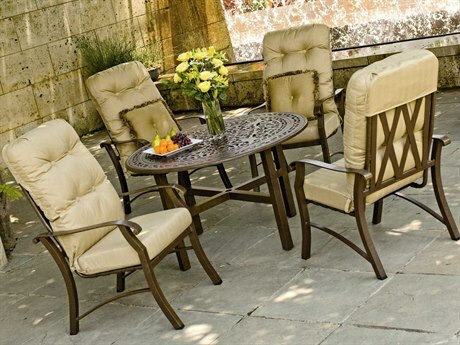 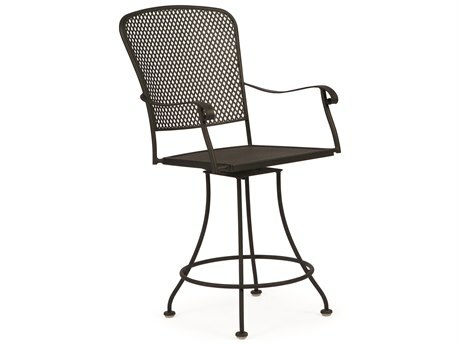 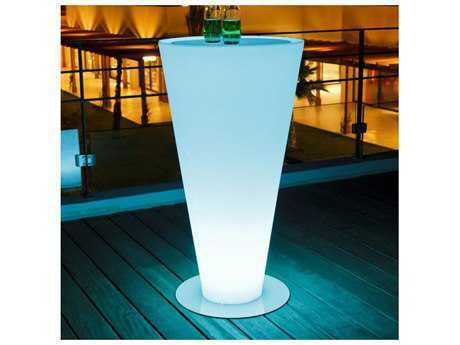 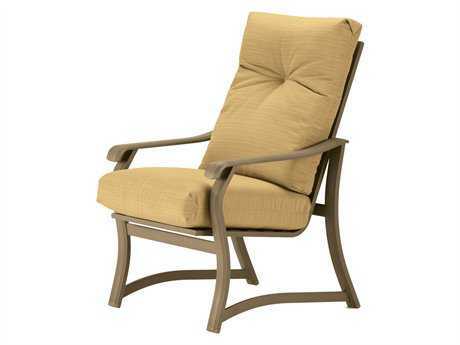 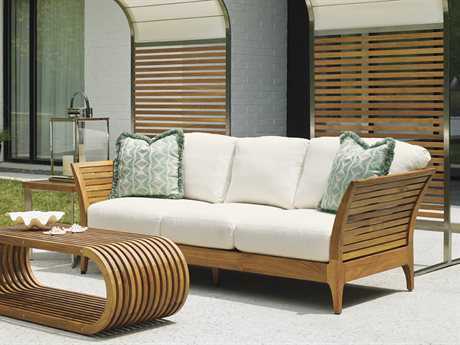 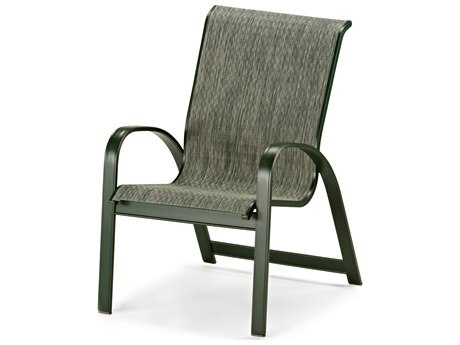 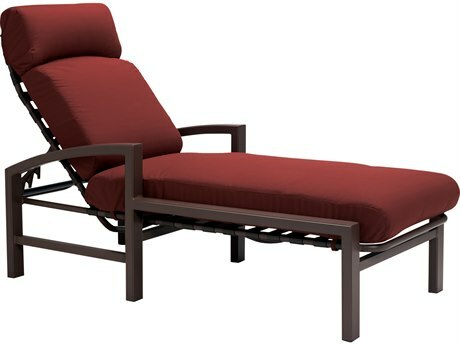 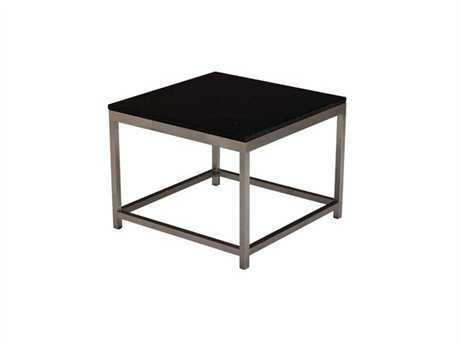 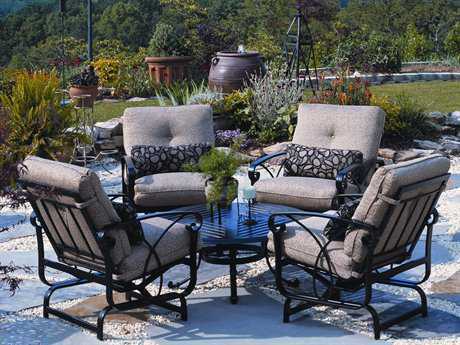 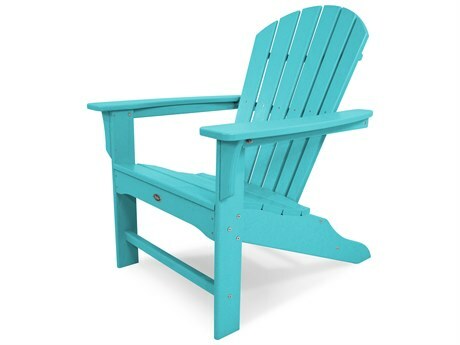 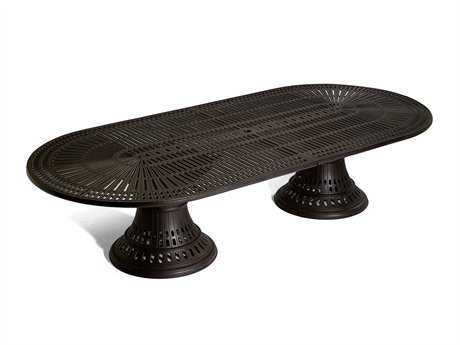 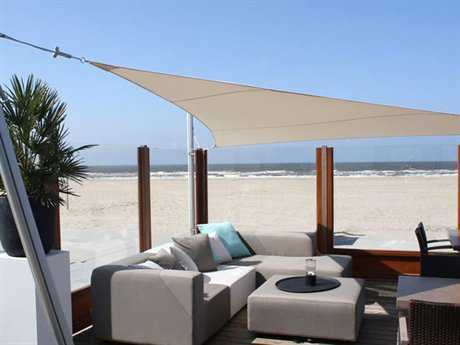 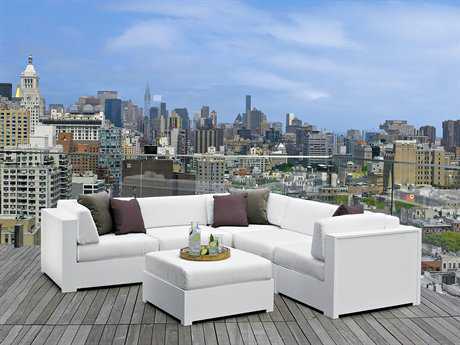 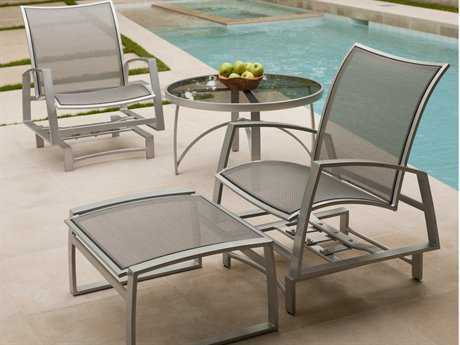 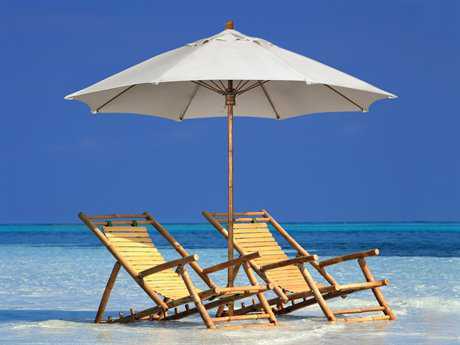 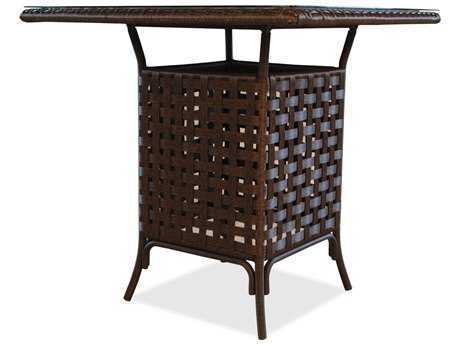 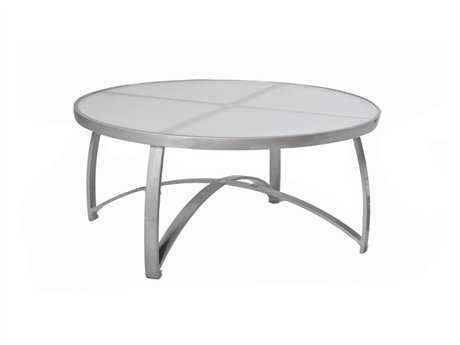 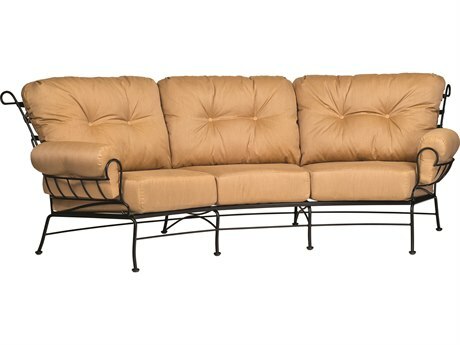 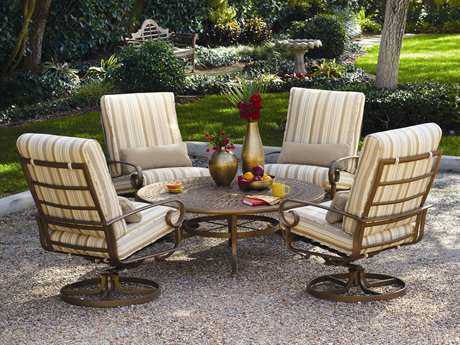 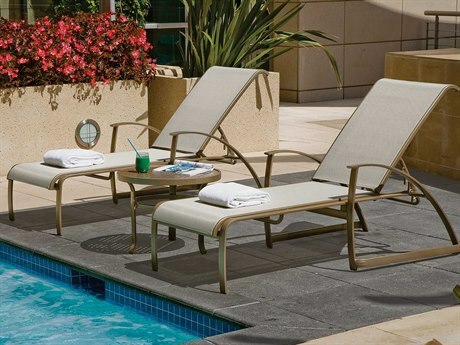 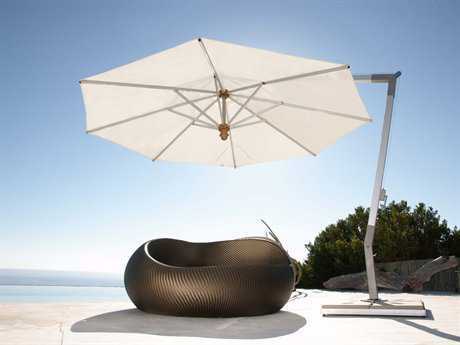 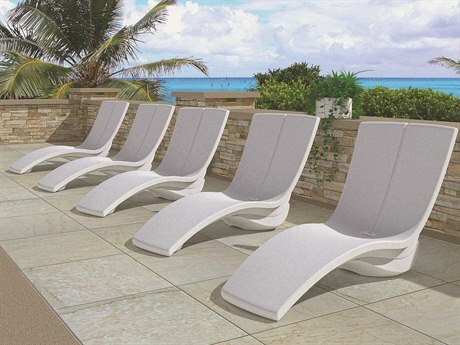 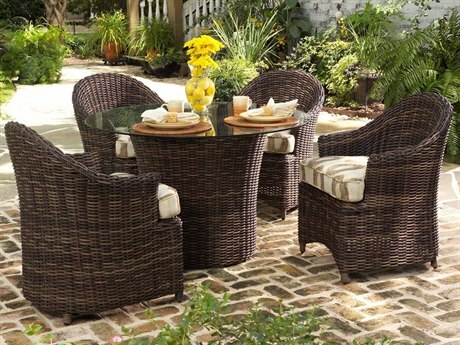 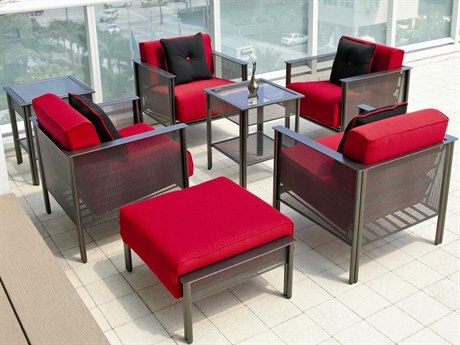 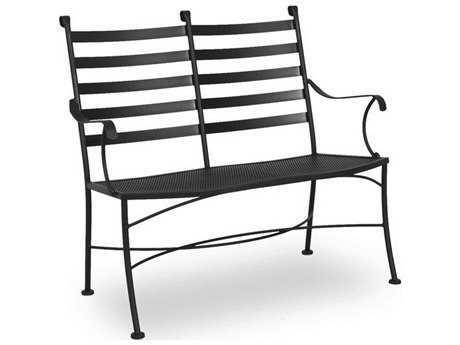 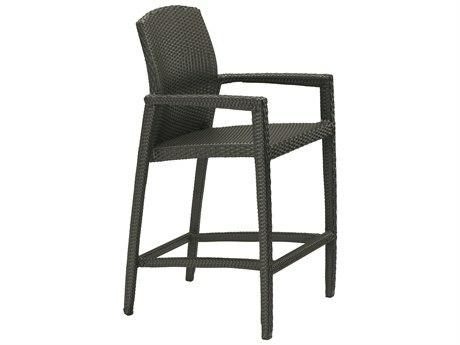 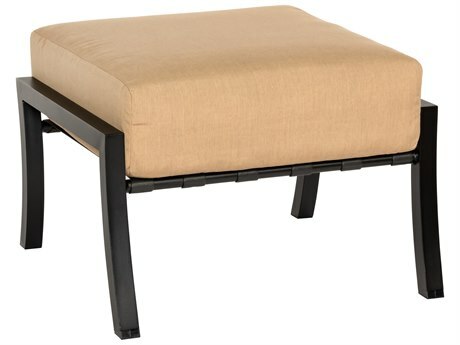 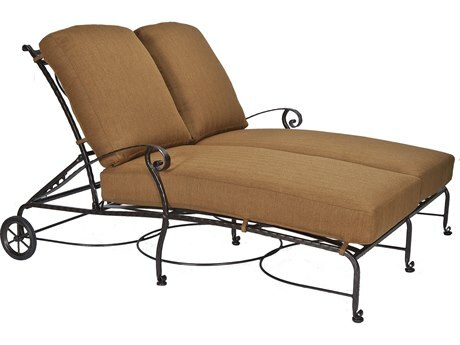 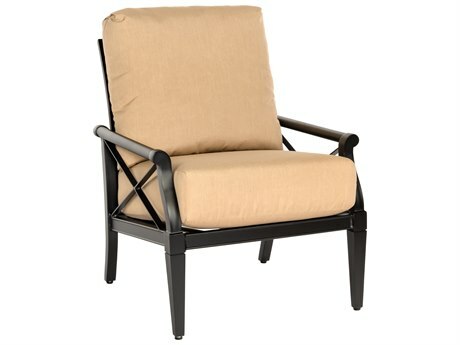 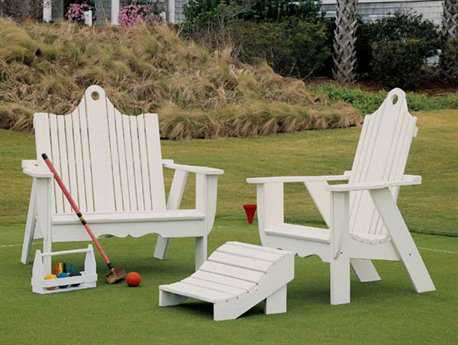 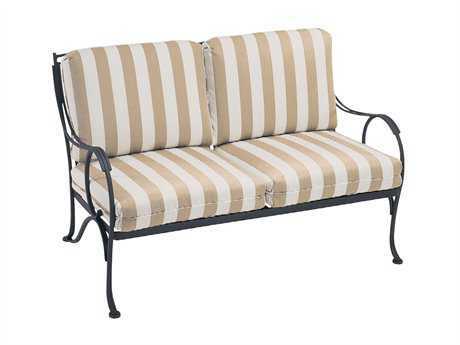 At PatioLiving we offer a wide variety of luxury outdoor furniture. 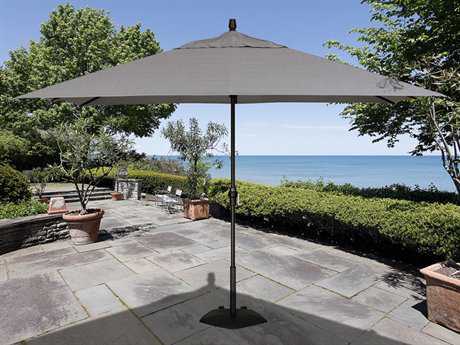 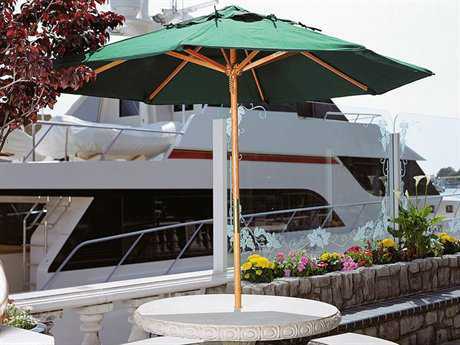 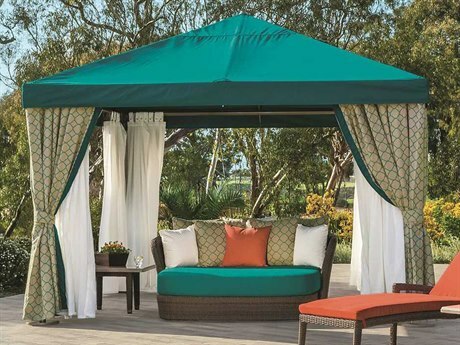 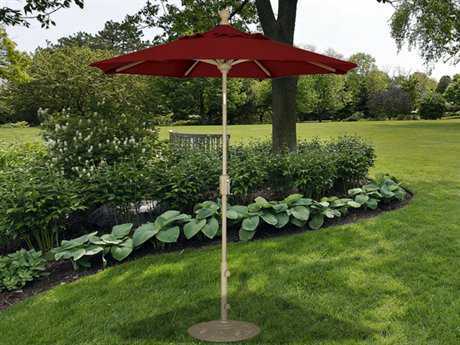 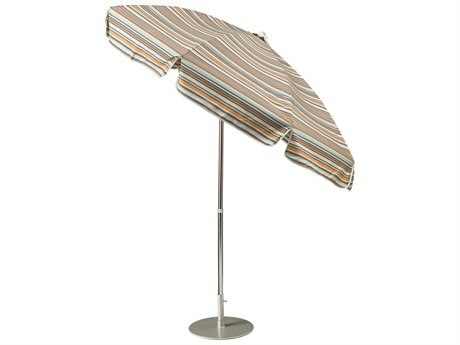 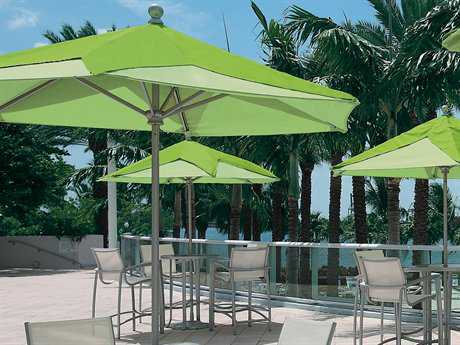 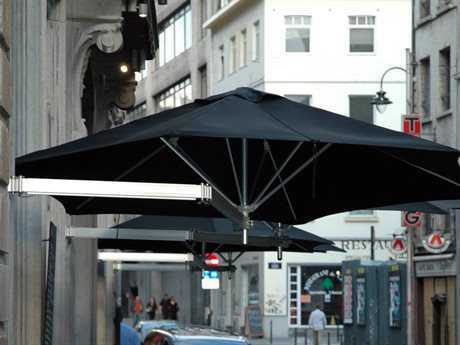 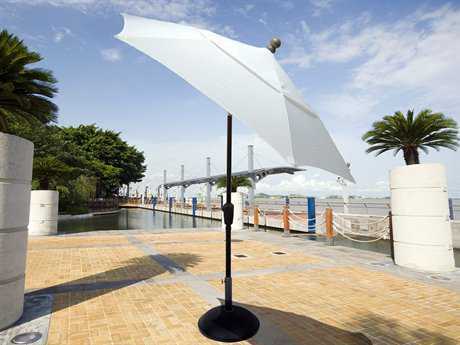 Whether you’re looking to be shaded by traditional drape and market umbrellas, or would like a modern cantilever, or a contemporary shade sail, you’re sure to find an outdoor umbrella that suits your needs when you shop with us. 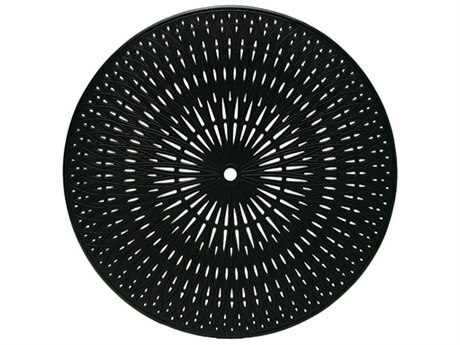 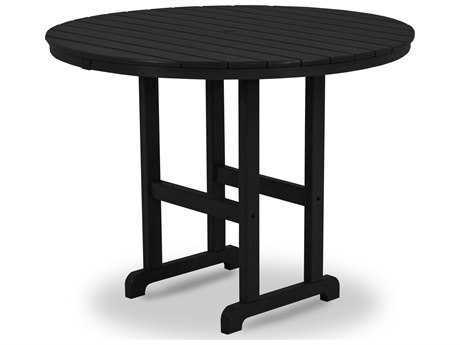 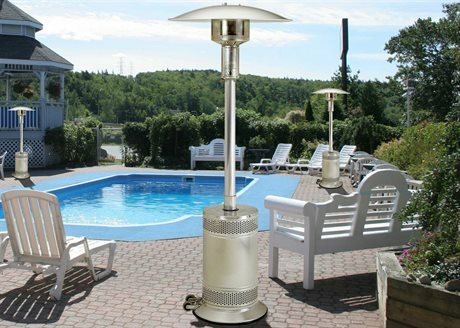 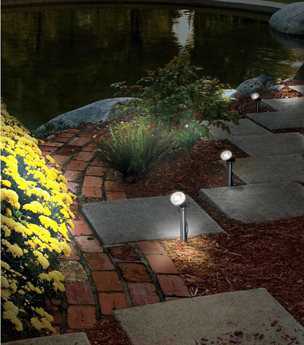 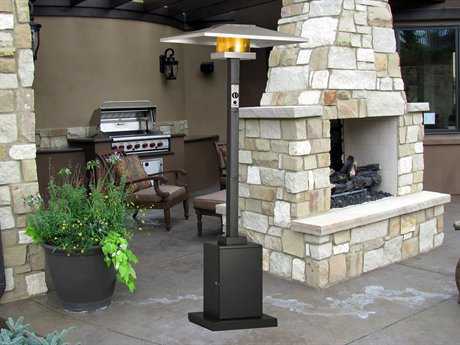 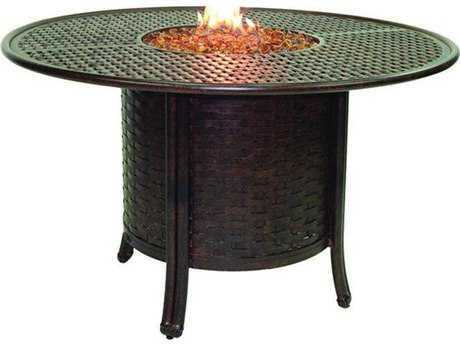 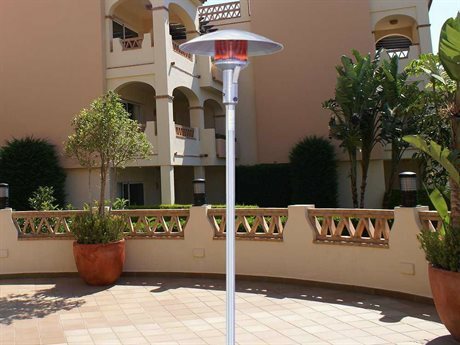 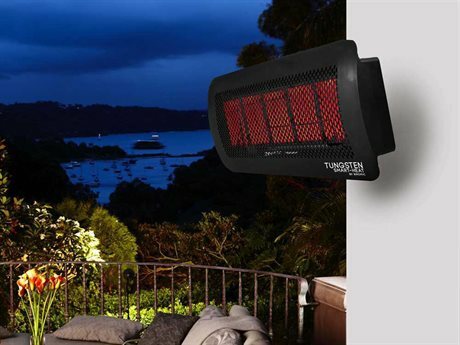 Our selection of patio heaters and fire pit tables will allow you to extend your personal patio season into a cold night or an autumn chill, and our outdoor appliances let you prepare your summer meals without missing any action. 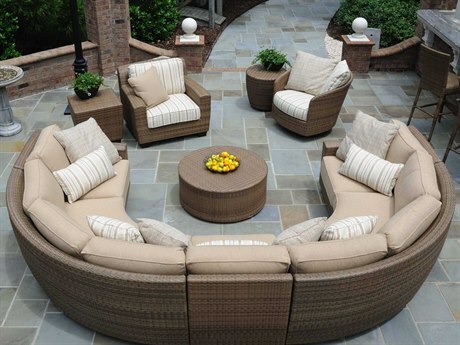 Regardless of whether you want to create an outdoor oasis for personal relaxation away from modern conveniences, or bring those modern conveniences into the open air, we can assist you in making your space truly your own. 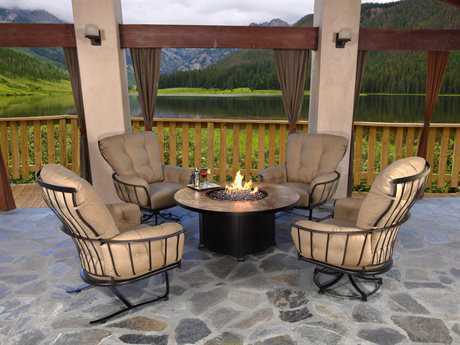 From a high-rise balcony in New York City to the wide open yard of a Texas Ranch, we can help you make your patio come alive. 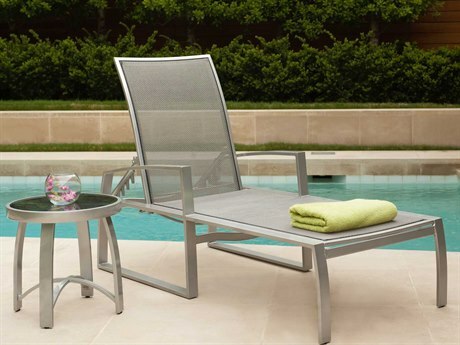 Browse our collection of luxury outdoor furniture, and if you have any questions, don’t hesitate to contact our friendly product experts. 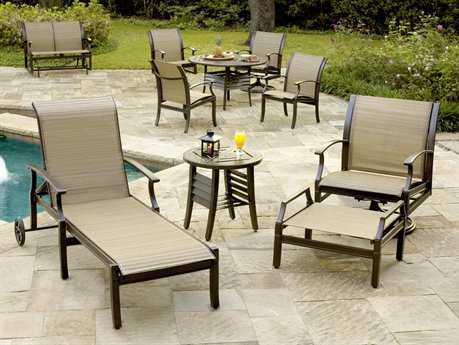 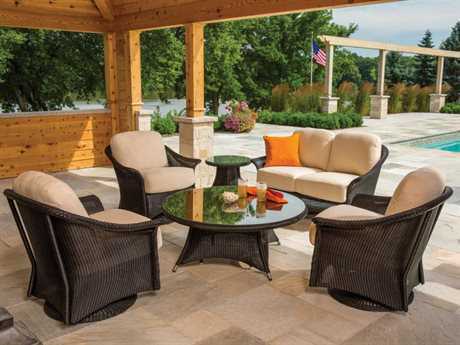 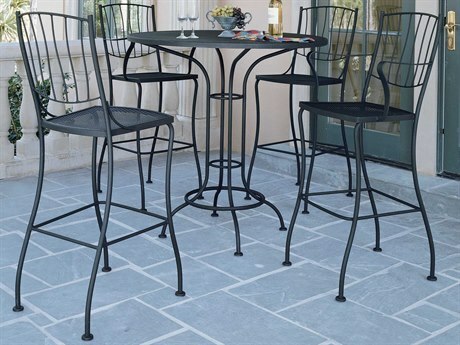 Show off your unique personality when you upgrade your space with luxury patio furniture from PatioLiving today.